Shonen Knife shot by Akira Shibata. 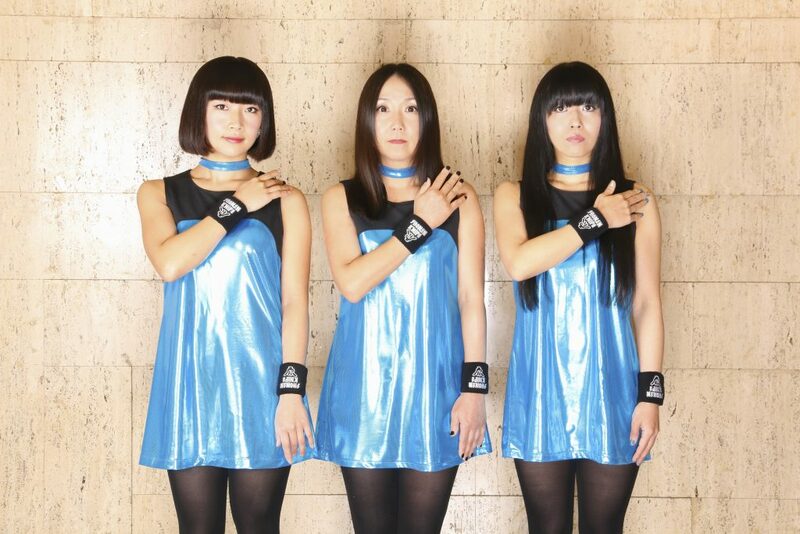 Japanese rockers Shonen Knife! With rock-n-trash Glitoris! And Indonesia’s experimental beauties Senyawa! Too much. Too many. Too good.